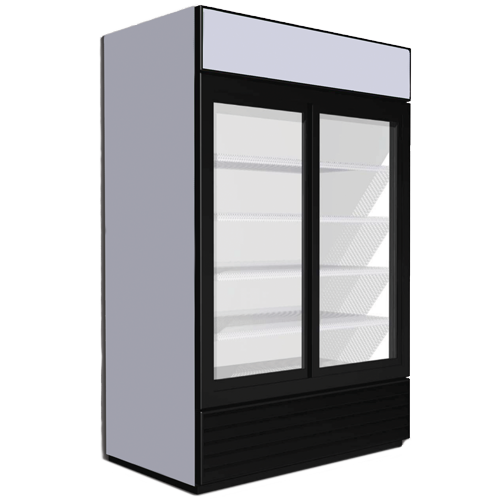 Thermoseal’s patented ClearCool® 3000/3100 sliding door systems utilized superior manufacturing methods and design to far surpass the demanding requirements of a high-use refrigerated case sliding door system. 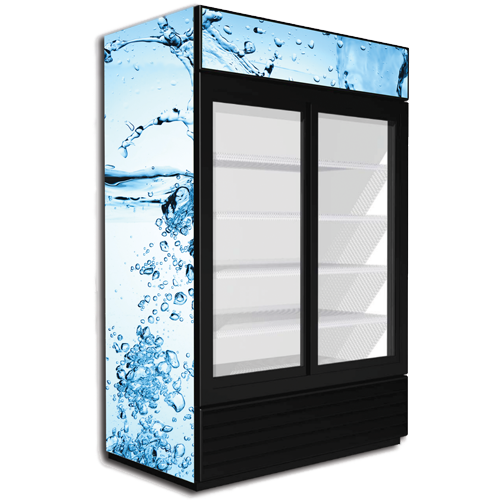 They are manufactured with state-of-the-art low thermal-conductivity PVC extrusion profiles, making them inherently more energy efficient than competing models made with aluminum or steel components. Plus, the PVC corners of both the Frame and Doors are welded together, creating a stronger joint than traditional mechanically-fastened door systems, so installation is simple and easy, thus saving time and money. ANSI Z97.1 tempered glass for maximum safety. Internal door stile stiffeners engineered to minimize thermal conductivity. Built-in self-closing, hold-open and over-opening features are standard. 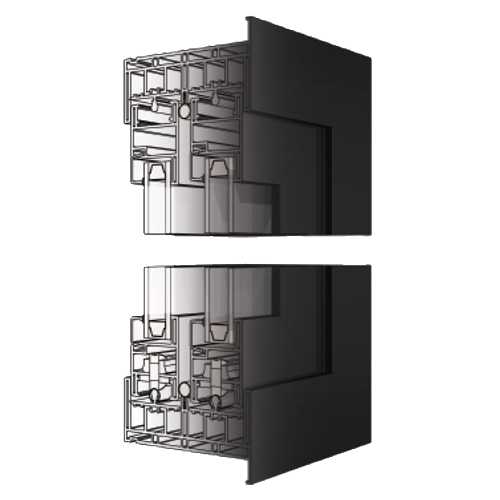 Adjustable closing force is standard for self-closing versions. Keyed lock and keeper. – when is this used? This is an option used on up to 20% of the doors sold. 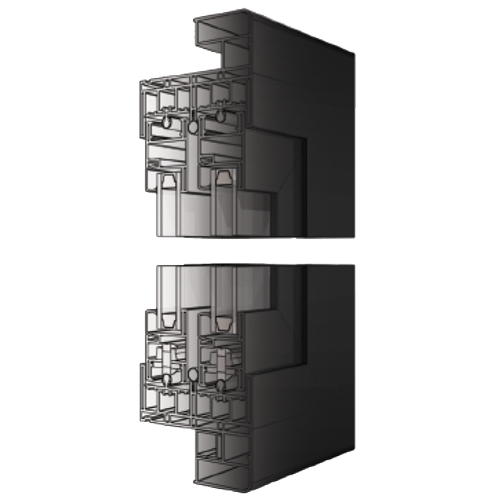 Multiple glass and solid panel configurations in .750" or .875" overall thicknesses. Multiple gasketing options are available depending upon customer requirements and conditions. Manual closing model is also available upon request. Other PVC colors are available with sufficient volume.